Following the pub winning Michelin Pub of the Year last year, the Greyhound on the Test won Best fishing pub in Britain and best sporting pub in the south of England! Howard Taylor, Hardy Pro Team member offers over 80 chalkstream beats in conjunction with the Greyhound. 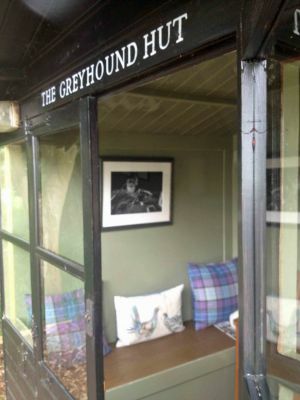 His company UpstreamDryFly offer corporate mayfly packages in May and June in with the luxury of reserved rooms and dining at The Greyhound for your guests. Please contact howard@upstreamdryfly.com for details.